Get expert advice from hospice-based clinical teams. Expert advice helps you enhance patient care. HospiBooks publications offer clear, detailed guidance on common elements of hospice care. Get practical recommendations for palliative symptom management in adult patients. This guide equips practitioners caring for patients with life-limiting conditions, whether they have hospice-specific training or occasionally see a patient in hospice or palliative care. 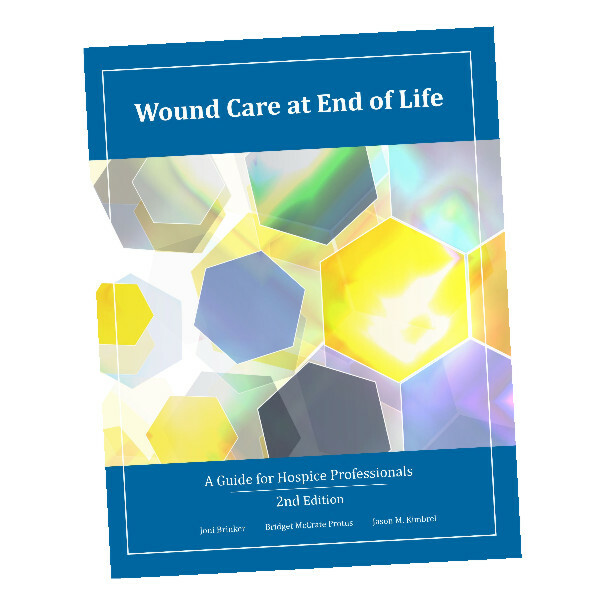 Receive guidance for the assessment and palliative management of wounds. Whether the goal is for healing or for symptom relief, untreated wounds can lead to physical discomfort and impair quality of life. It is necessary that they receive appropriate intervention. 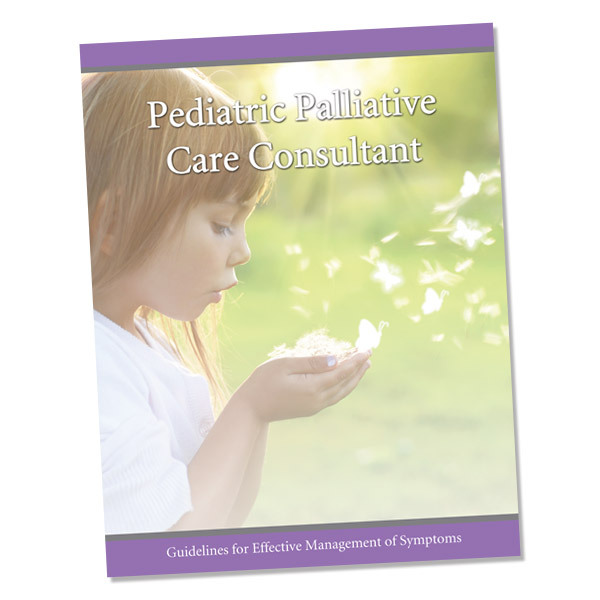 Get practical recommendations for palliative symptom management in pediatric patients. This guide equips practitioners caring for pediatric patients with life-limiting conditions, whether they have pediatric-specific training or rarely see a pediatric patient. 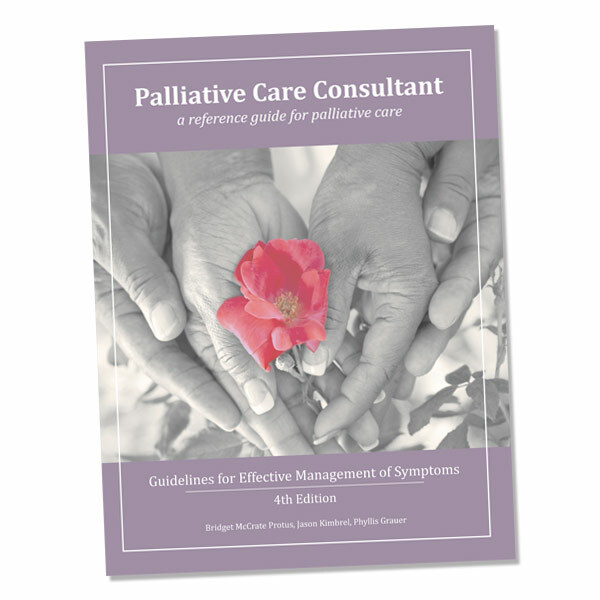 An exceptional resource for the hospice and palliative care professional! I never leave home without it!